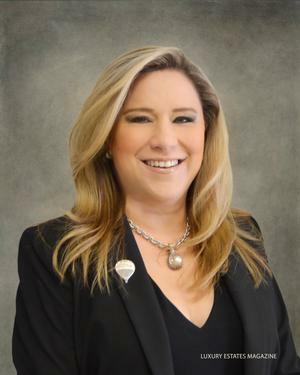 My name is Sandra Alaniz, and I’m a licensed Real Estate Broker and Owner for RE/MAX, servicing people like you in Laredo and surrounding areas. I have been a long time business owner and decided to pursue my interest in Real Estate 20 years ago. I have hired the most knowledgeable agents in the area to help you every step of the way in selling/buying your home. In 2012, I broke $11 million in personal sales and partnered up with RE/MAX to bring innovative real estate services to Laredo and surrounding areas. In 2015, my team of agents and I sold over 280 homes totaling over $48 million. Together with my team at RE/MAX, we provide the most up to date technology to make every transaction successful.